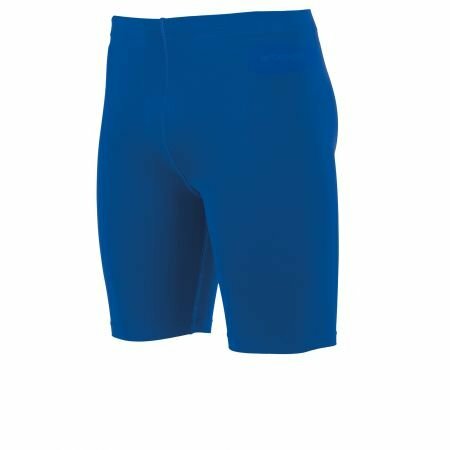 These slider shorts have a high stretch content with added elastane. 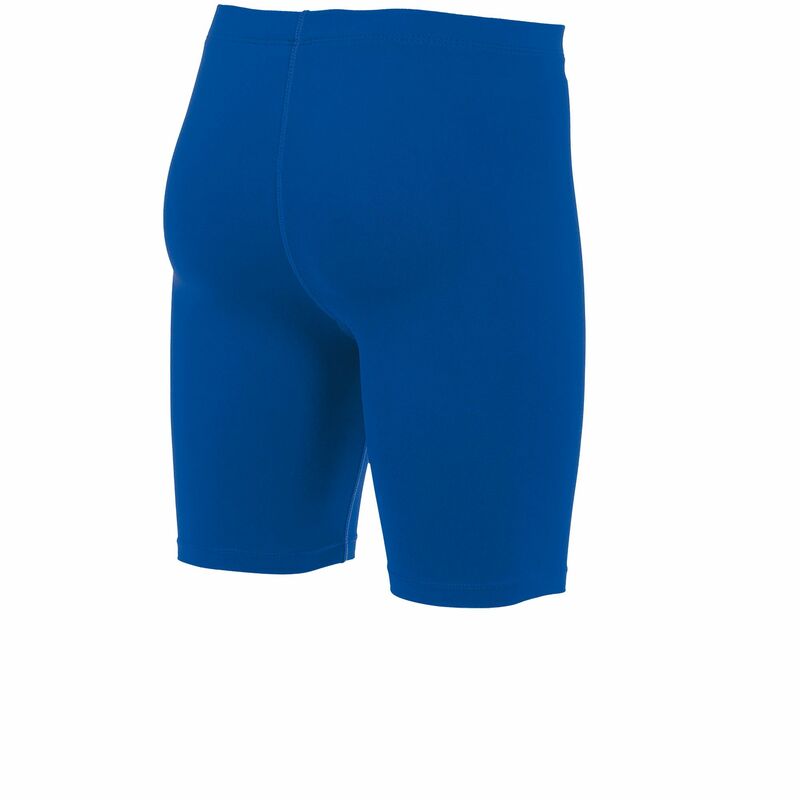 The shorts are comfortable and will not creep up. 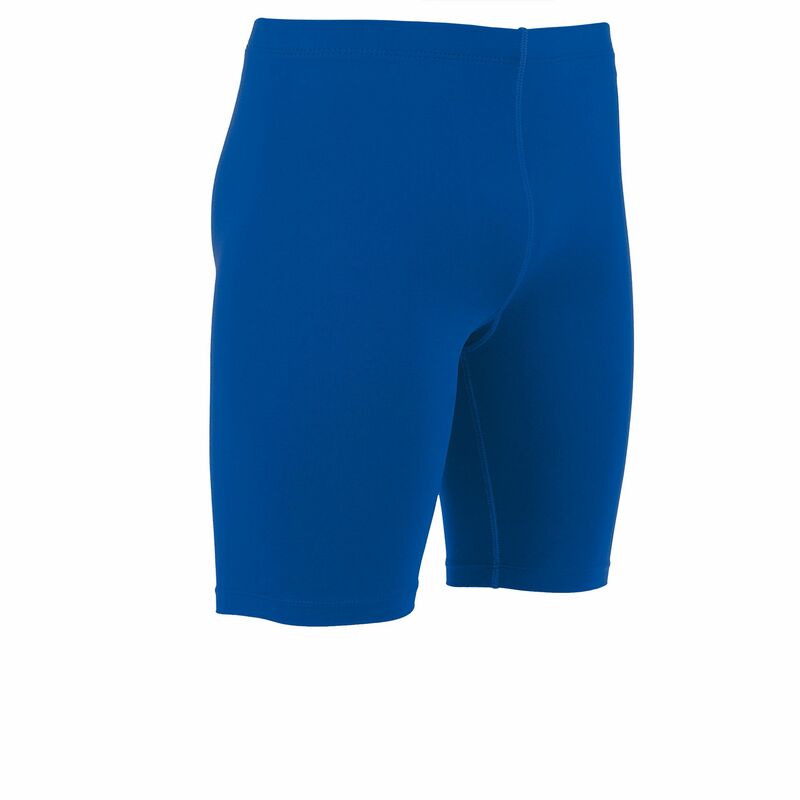 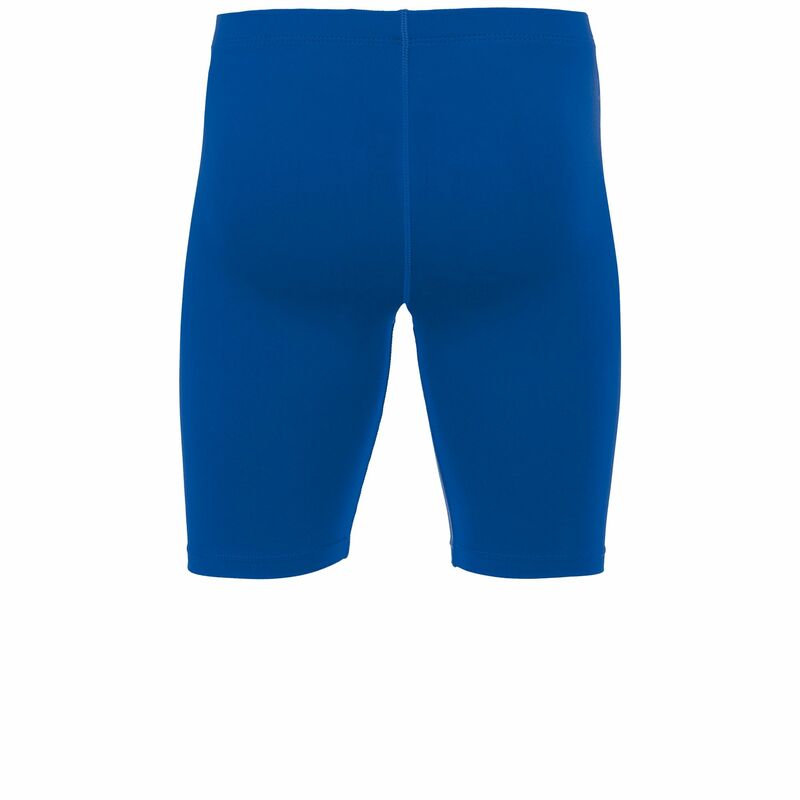 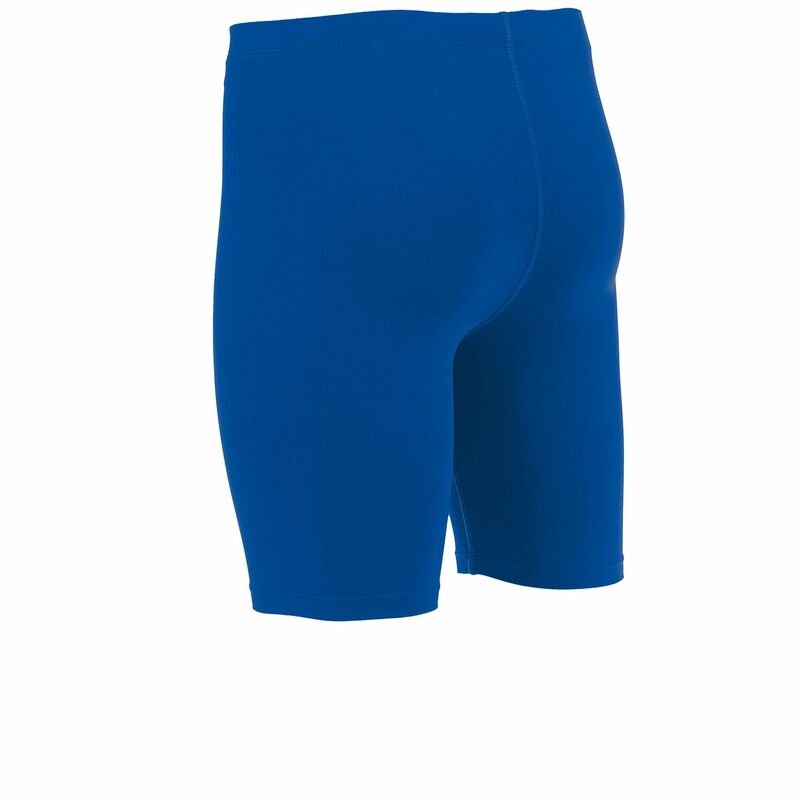 Suitable to wear under a looser shorts, or to keep the thighs warm while exercising in the cold. 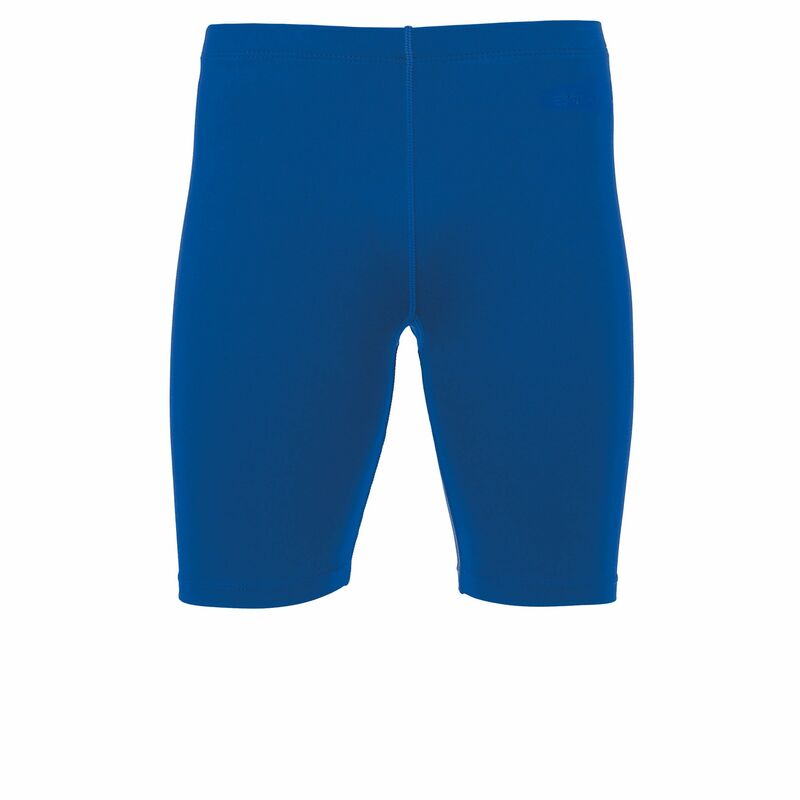 The colour remains bright, even with frequent washing.